The Aston Martin DBS Superleggera is a fantastic car, but we won’t pretend we weren’t a little sad to see the Vanquish go. It was a gorgeous super GT that we were all going to miss no matter how much better its replacement turned out to be. But as sad as we are, there’s an even bigger Vanquish fan out there who recently bought the entire design and tooling from Aston Martin. 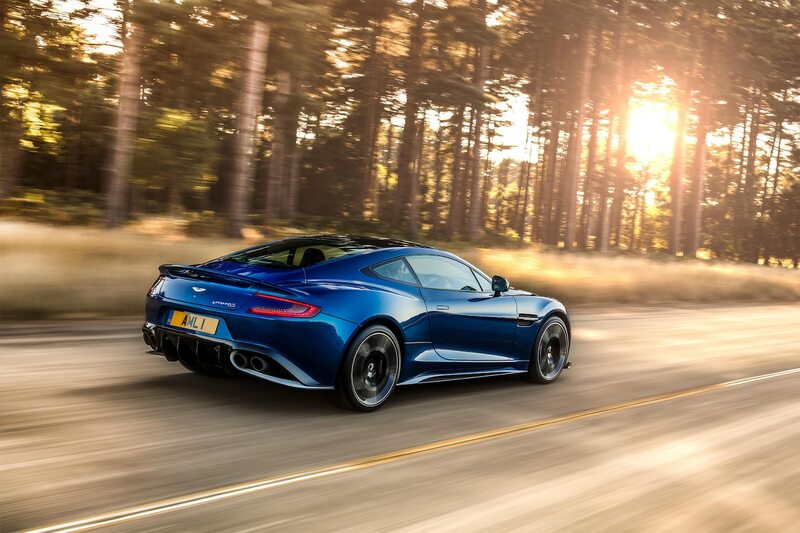 Automotive News reports that back in June, someone bought the tooling and design for the Vanquish from Aston Martin for £20 million (around $26 million at current exchange rates). What makes this story even more interesting is that Aston Martin never announced the sale. It was only discovered after the British automaker released its 321-page initial public offering prospectus back in September. Further raising the stakes is the fact that the sale also included a year and a half of assistance from Aston Martin Consulting. So we know someone bought the ability to build the Vanquish, and we know they wanted Aston Martin to help them with their business, but we still have no idea who the buyer actually was. There’s a chance it’s a Chinese automaker looking to build its first high-performance grand tourer, or it could be a company such as Geely looking to expand its lineup. But Automotive News thinks it’s more likely a European tuning shop such as Mansory or Ares that wants to start building its own cars. We’re not sure we want to see a car that Mansory designed from the ground up, but the theory at least sounds plausible. If Hennessey can build the Venom F5, why couldn’t Hamann or even Pininfarina rebody a continuation of the Vanquish? Regardless of which mystery company (or individual) actually purchased the Vanquish, hopefully we find out who it is sooner rather than later. Until then, who doesn’t love a good mystery? The post Someone Paid $26 Million for the Tooling to Build the Aston Martin Vanquish appeared first on Motor Trend.